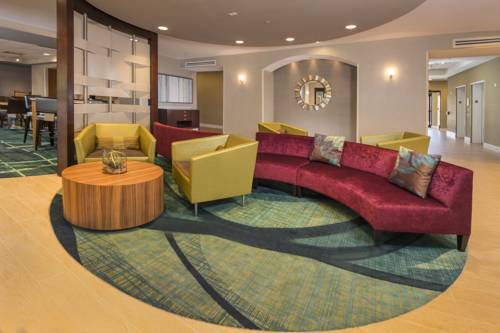 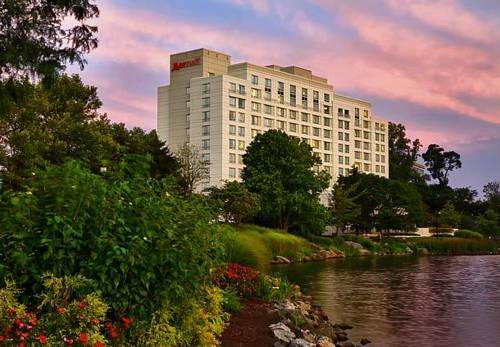 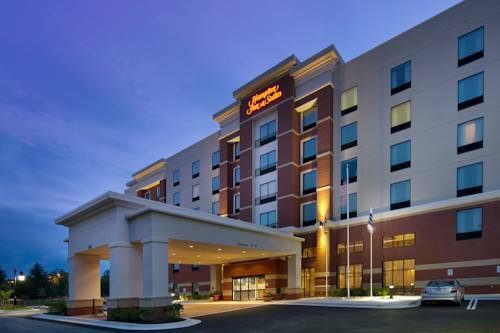 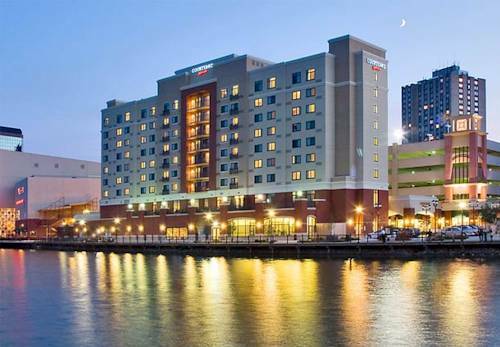 Don’t gamble with your holiday, stay at Holiday Inn Gaithersburg. 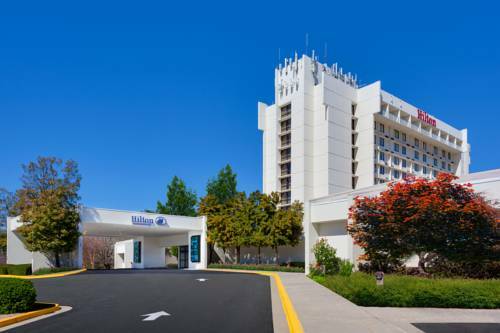 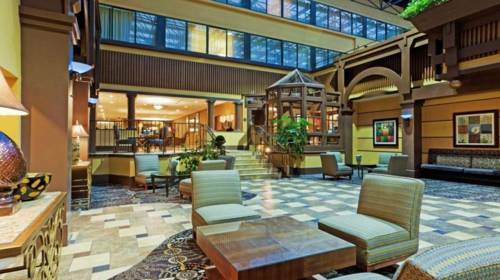 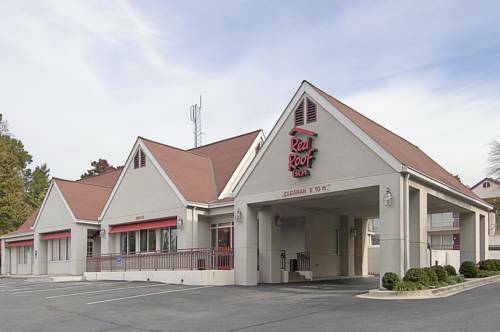 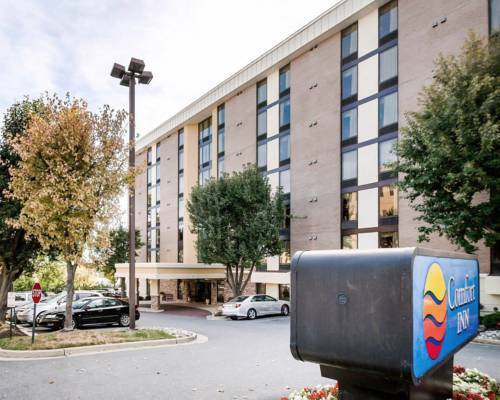 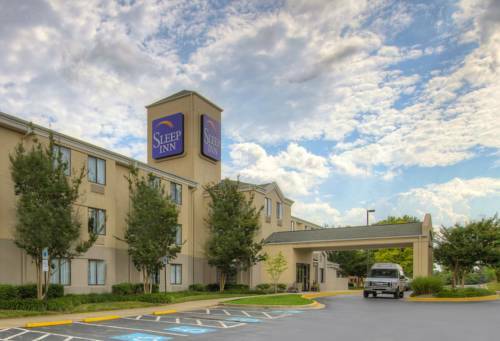 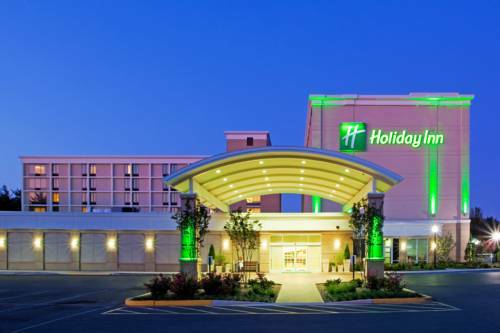 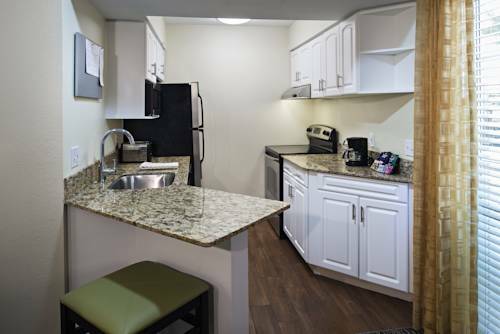 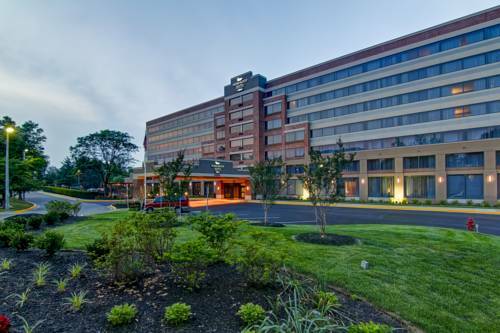 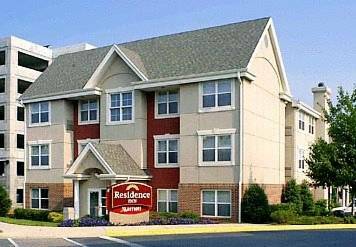 These are some other hotels near Holiday Inn GAITHERSBURG, Gaithersburg. 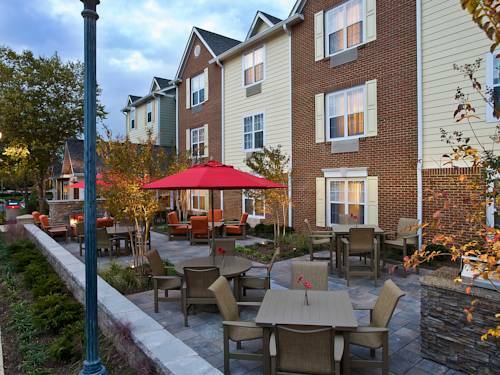 These outdoors activities are available near Holiday Inn Gaithersburg.